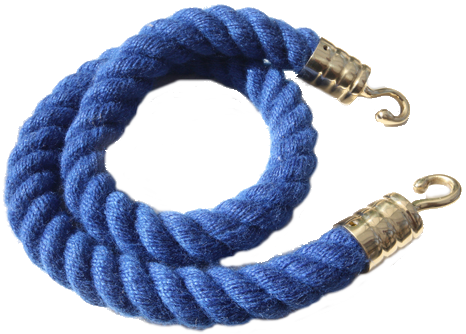 This is 18mm 3-strand hand-laid rope. 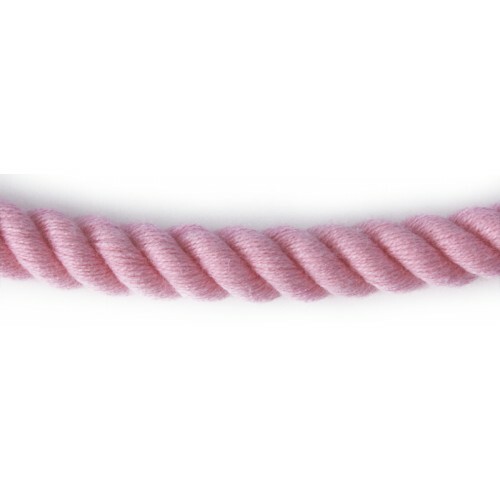 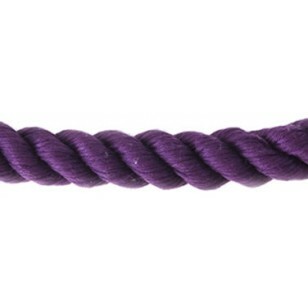 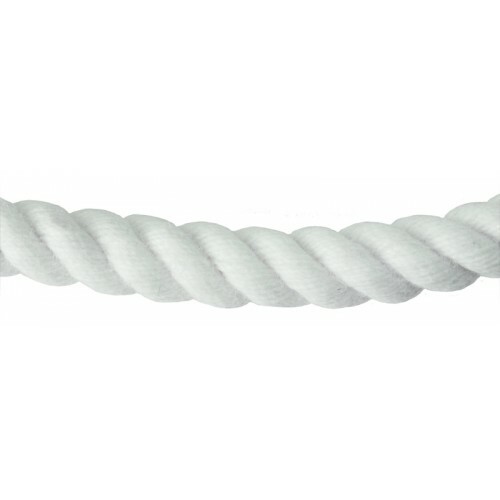 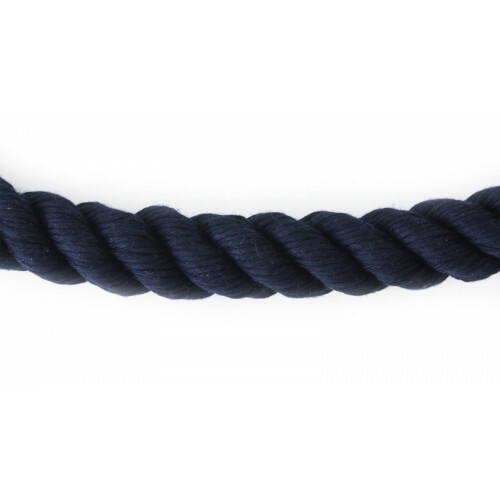 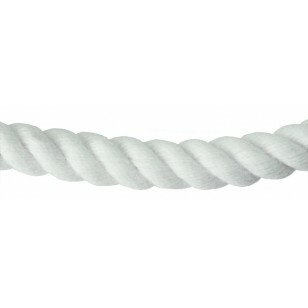 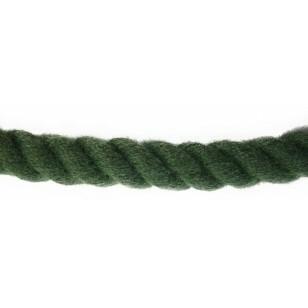 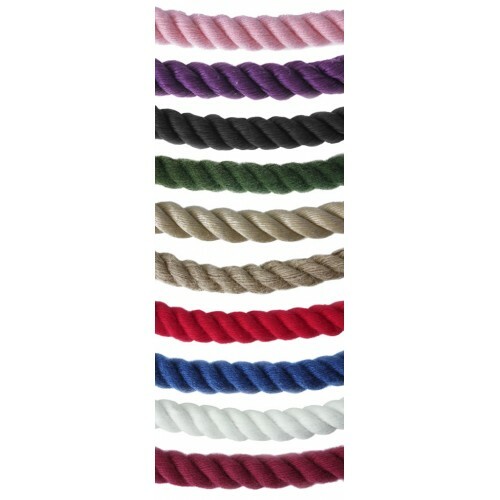 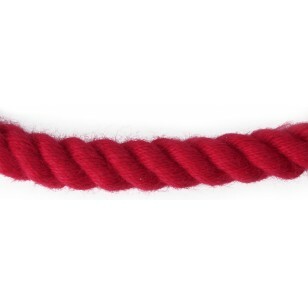 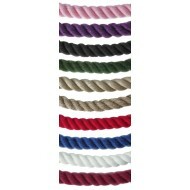 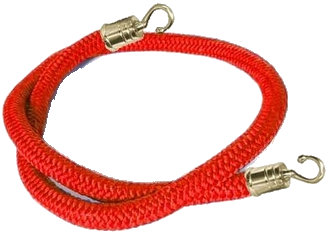 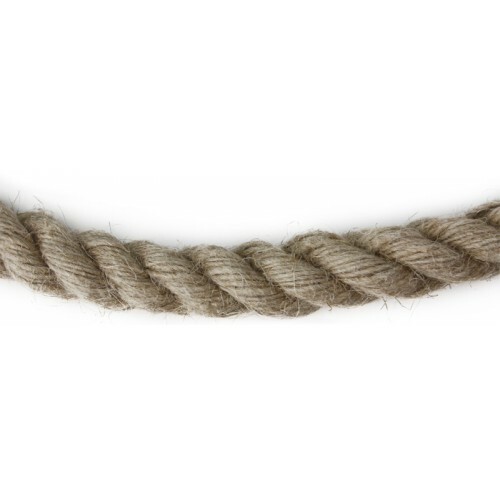 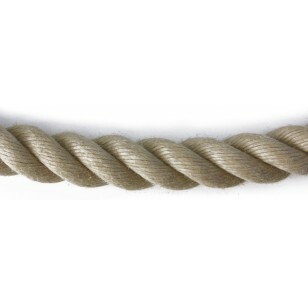 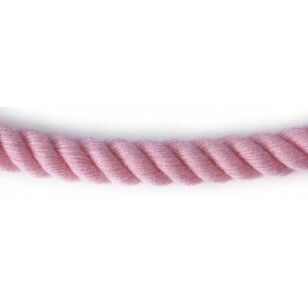 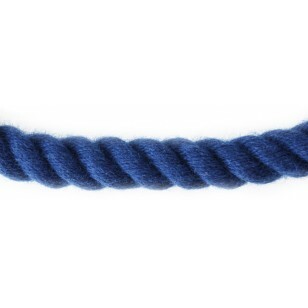 This popular man made rope is available in either 18mm, 24mm or 30mm diameter - you are looking at the 18mm version. 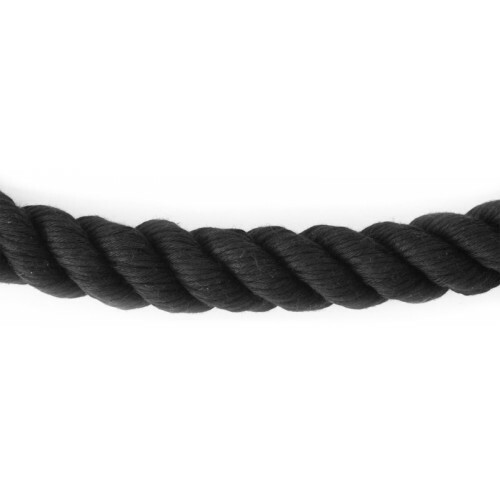 The 24mm and 30mm versions are below. 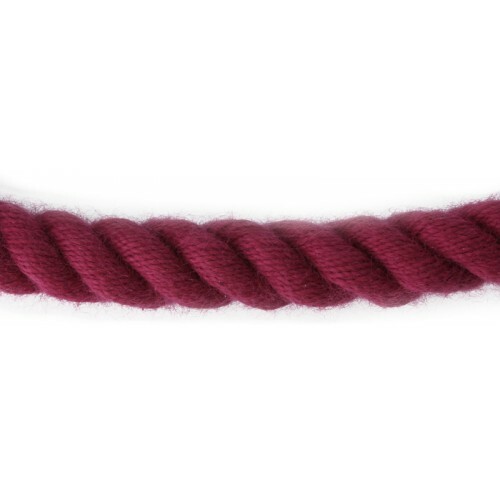 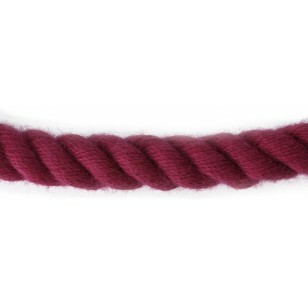 There are 7 attractive colours: Wine Red, Black, Flax, White, Poly Hemp, Bright Red and Royal Blue.